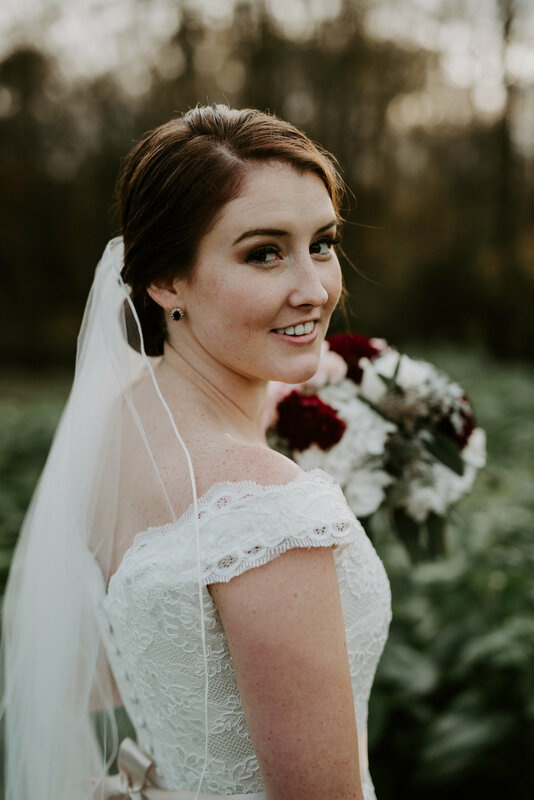 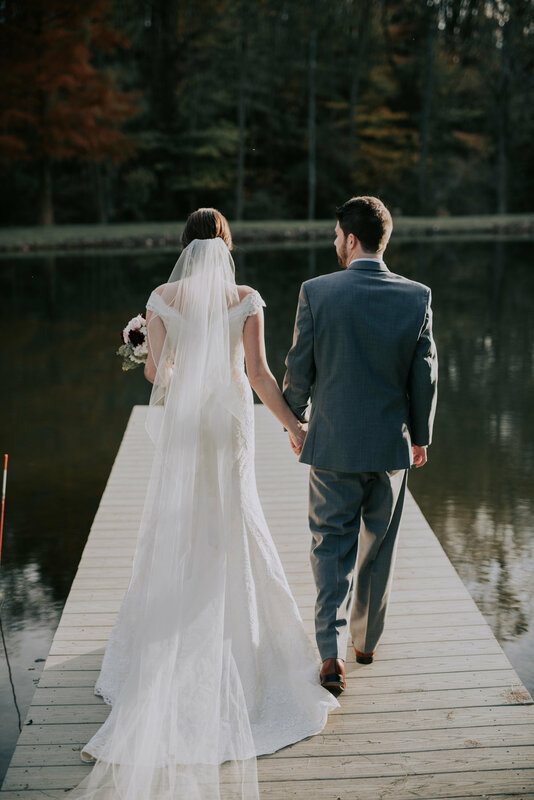 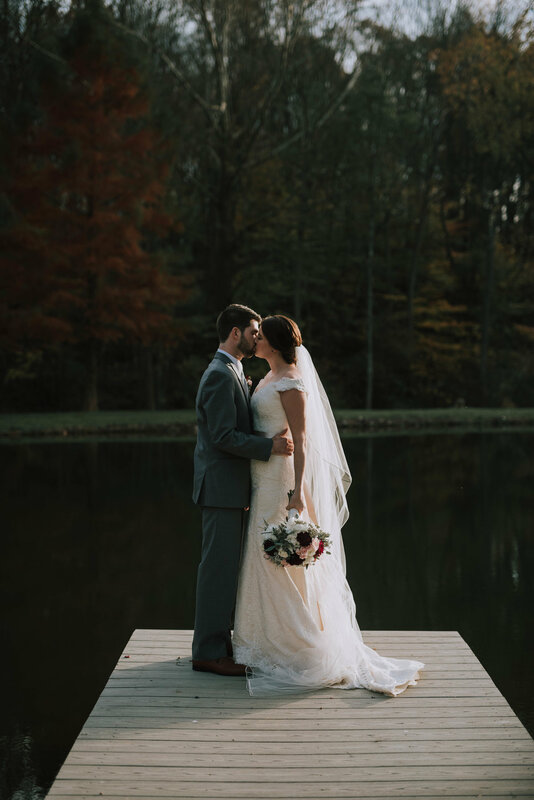 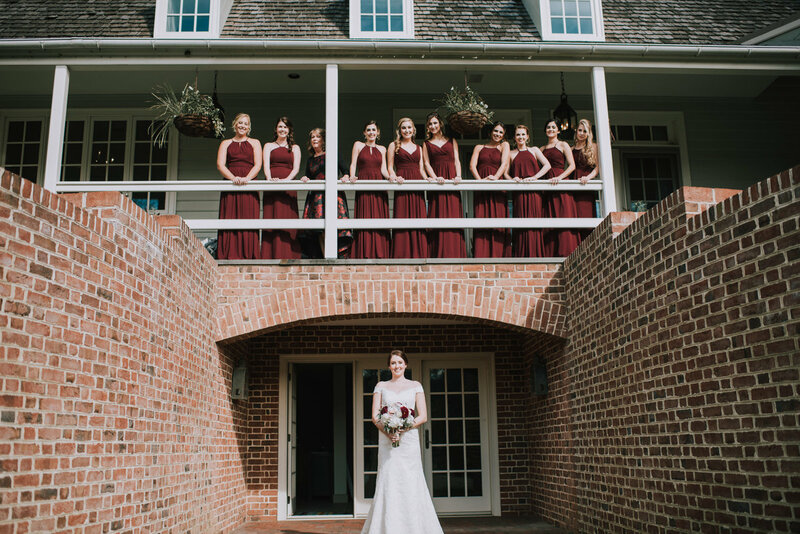 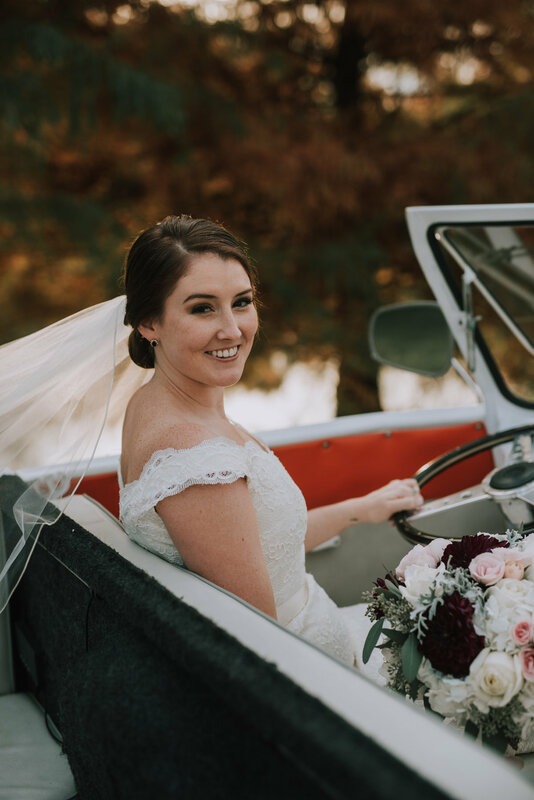 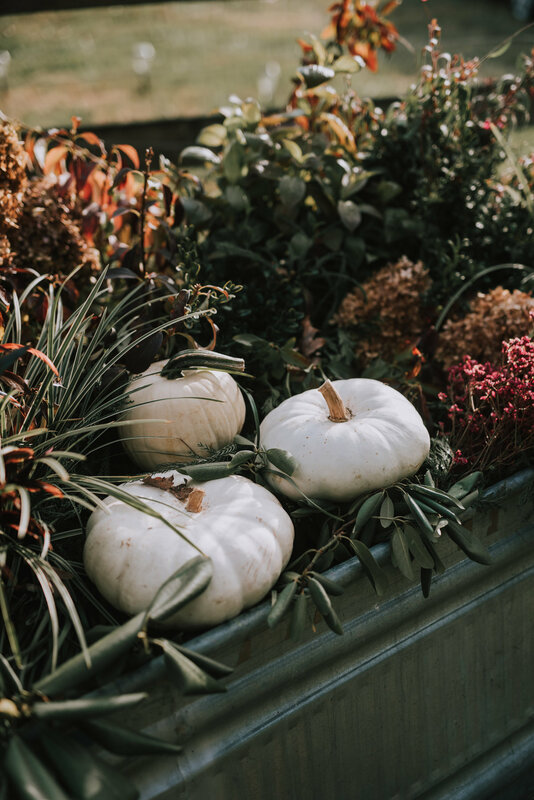 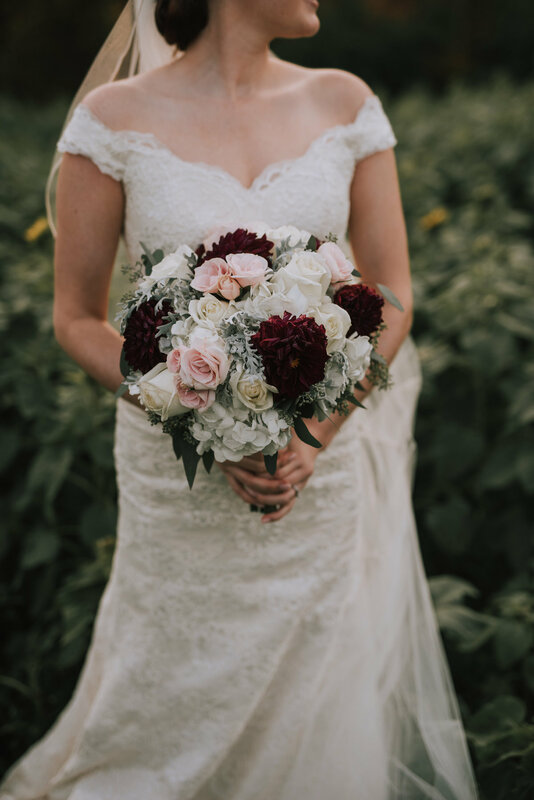 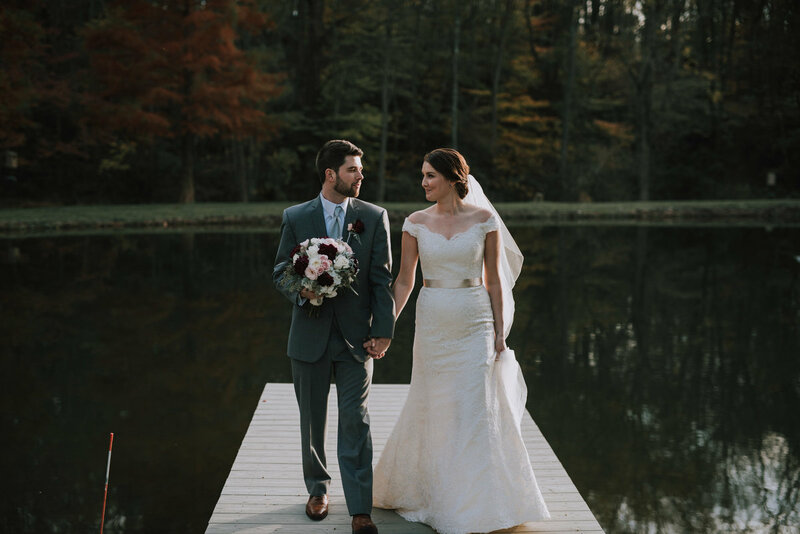 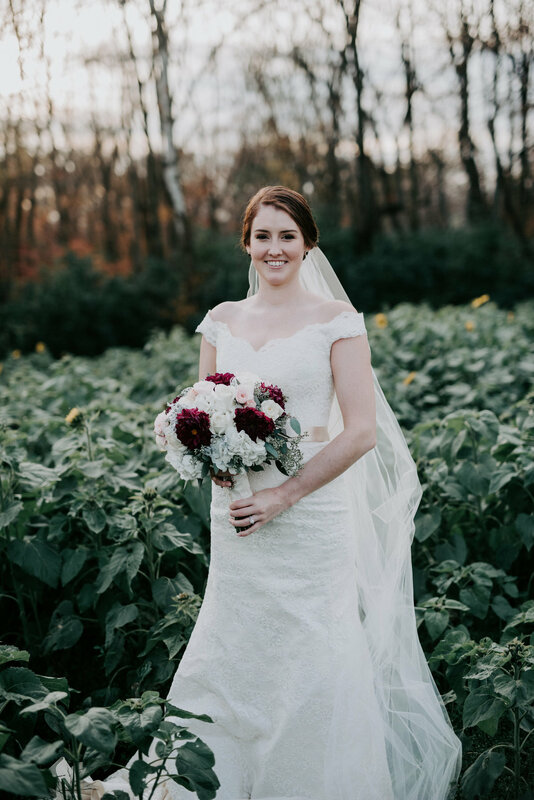 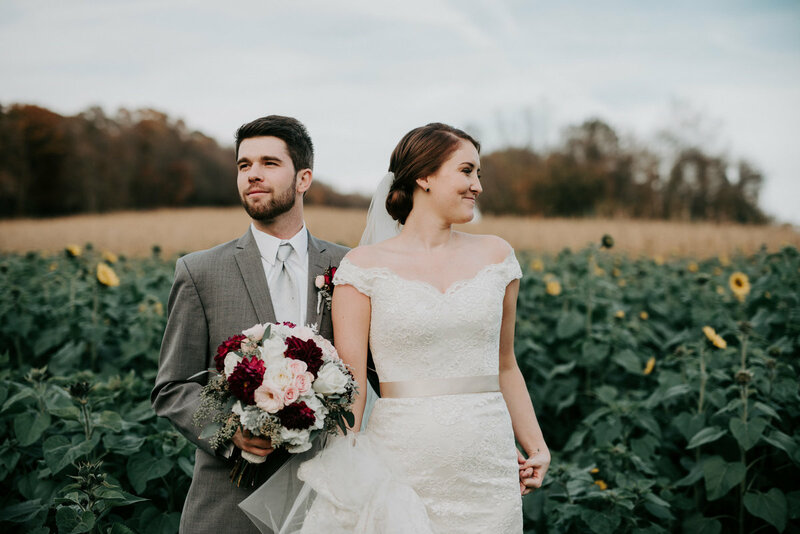 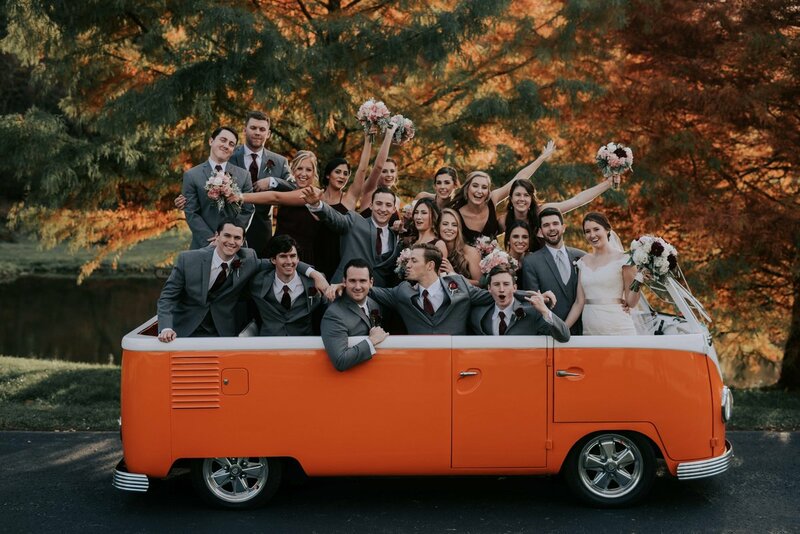 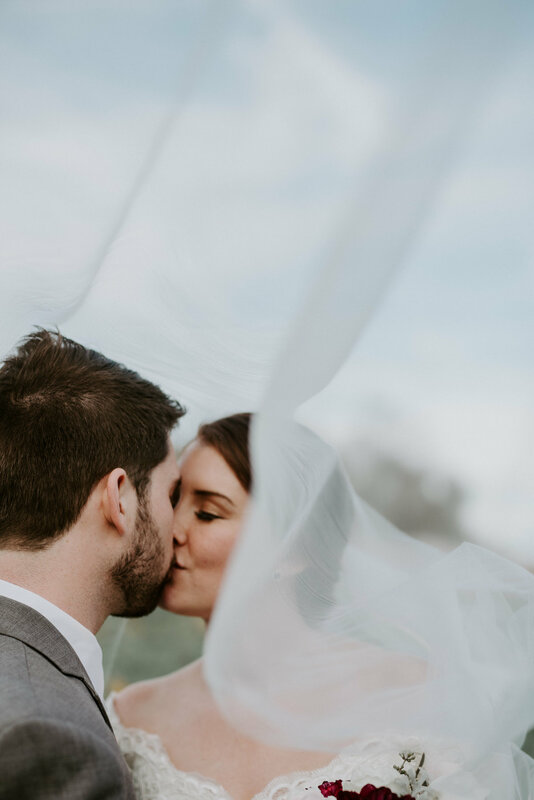 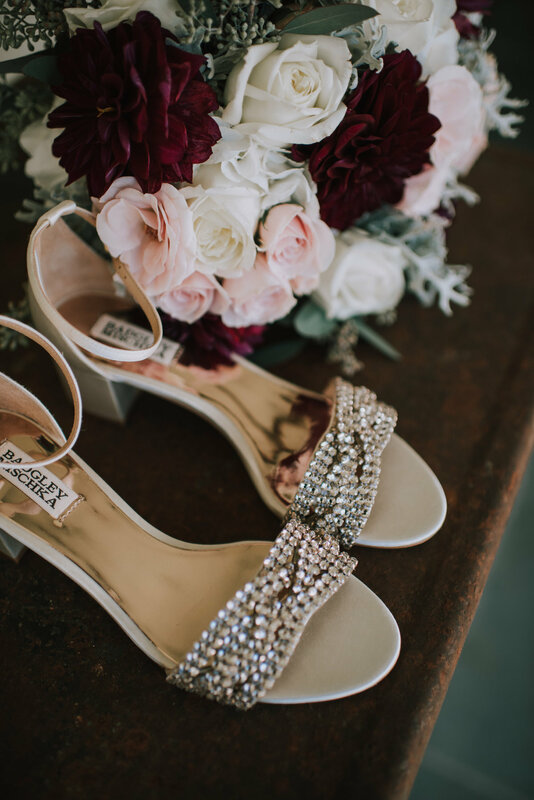 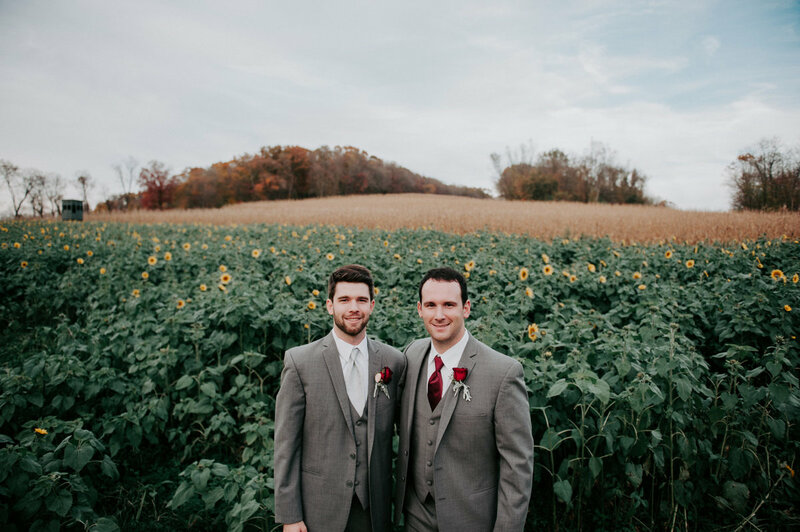 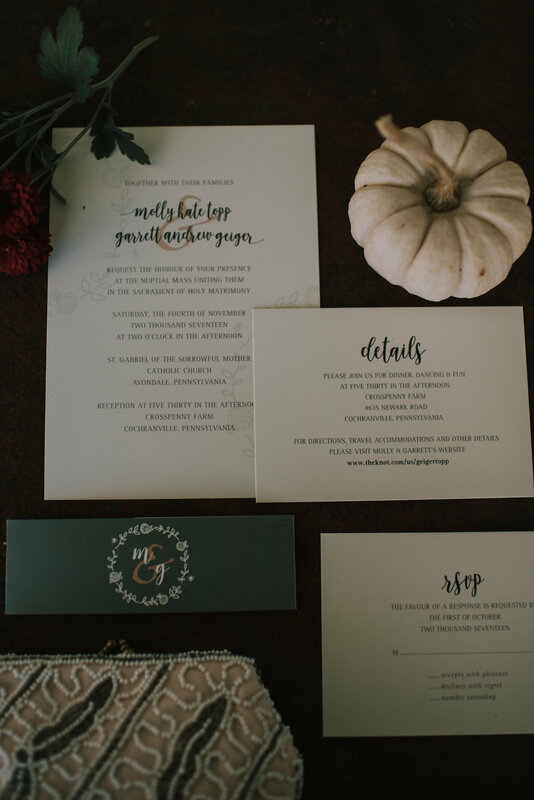 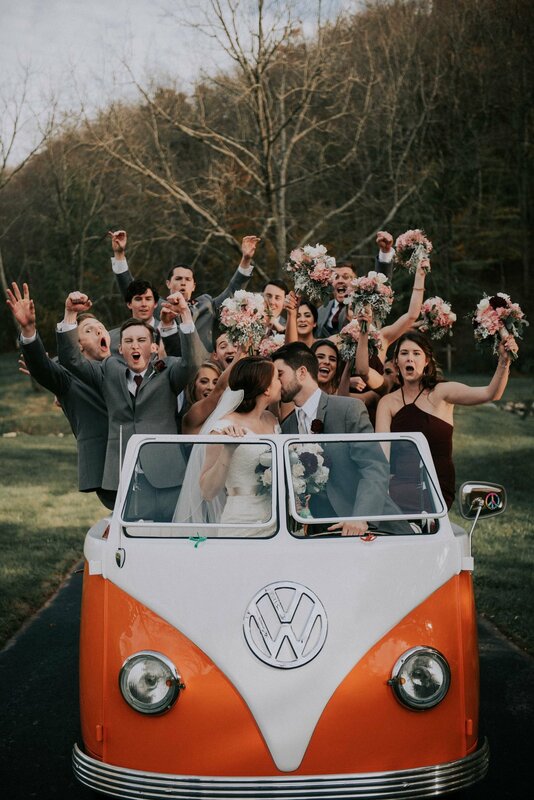 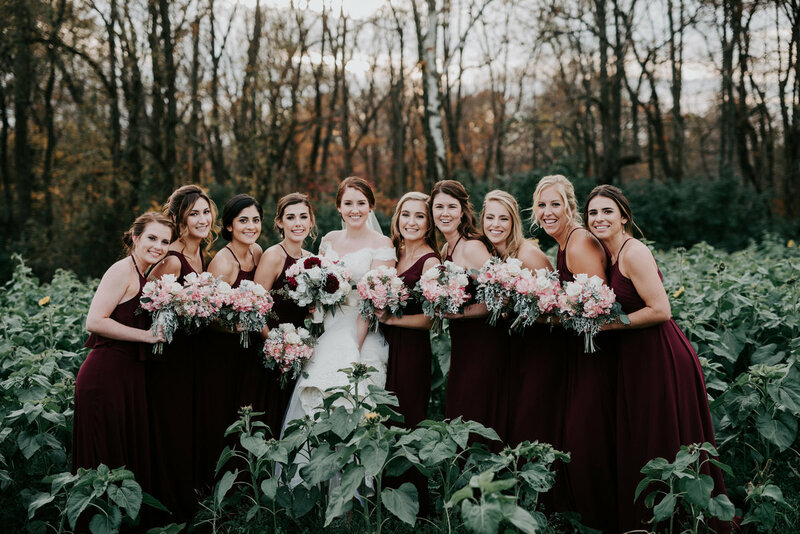 This autumnal Chester County wedding was not only gorgeous, but filled with numerous surprises for the guests and bridal party! 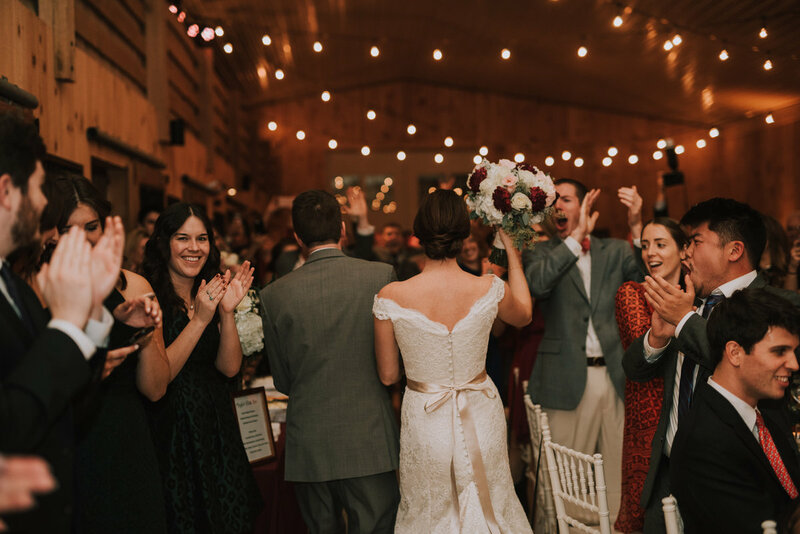 This farm, owned by Molly's family was transformed into a rustic and glamorous space. 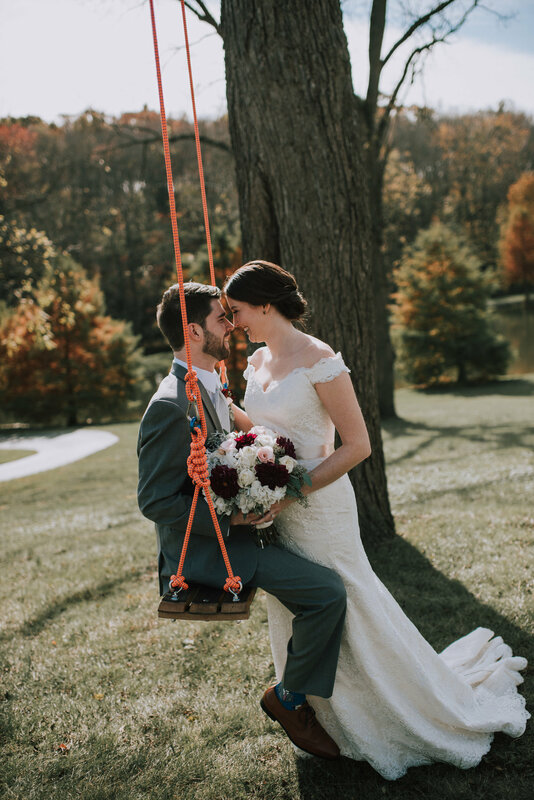 Lots of DIY ideas (both small and large) are featured in this wedding. 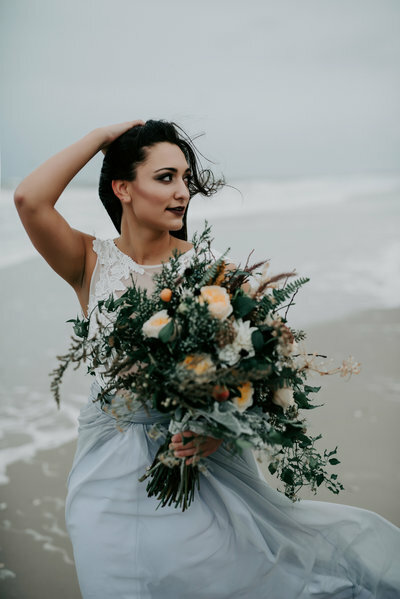 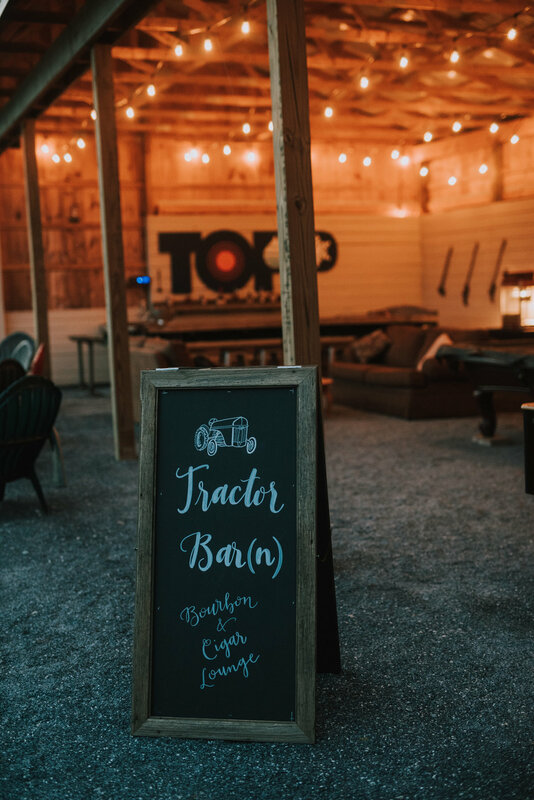 If you are planning a farm wedding in the Philadelphia start here!